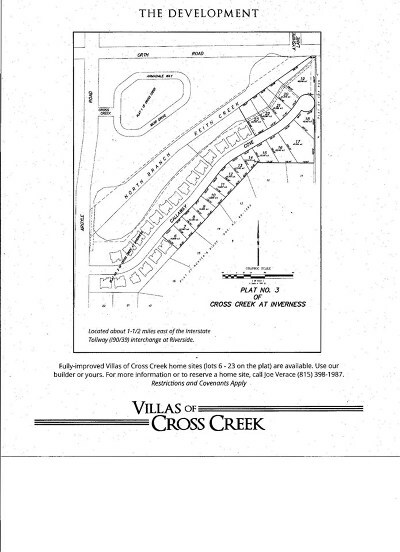 Villas of Cross Creek is proud to offer beautiful lot #12 in this exclusive 18 lot development. 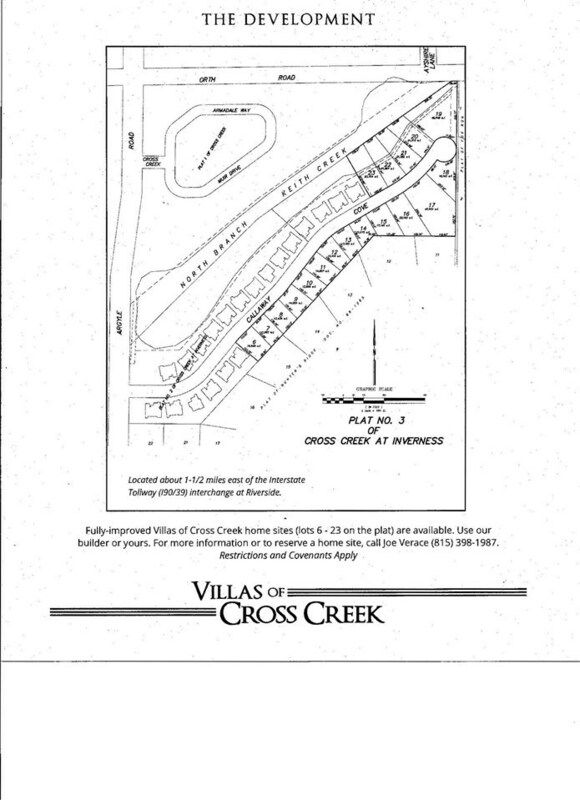 The lots in the Villas of Cross Creek are available for your custom home. 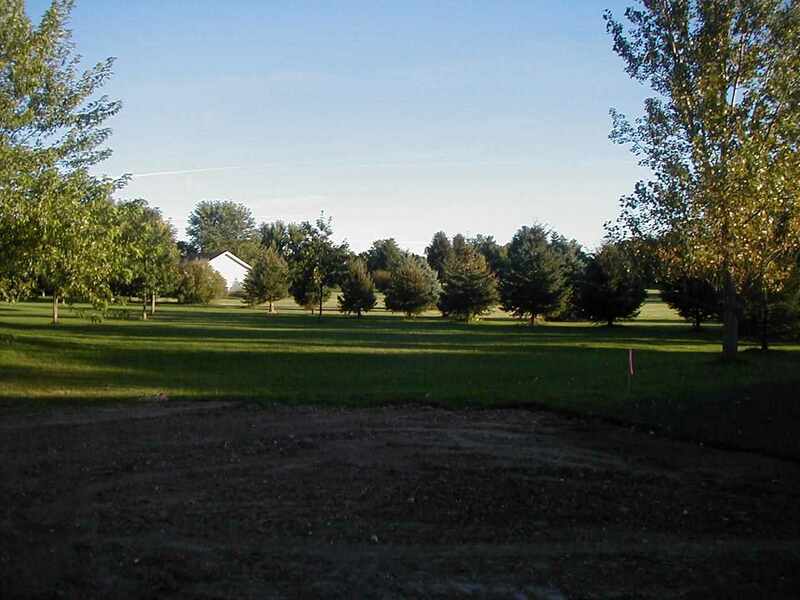 This private, beautiful lot would be the perfect setting for your new home. Served by Loves Park water and sewer ensures you will never have trouble with an expensive well or septic. Boone County taxes and Belvidere schools. 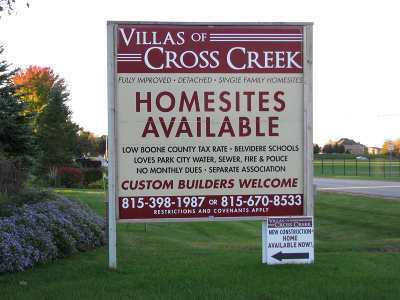 Located very near I90, Rock Cut State Park, the new YMCA, and all the shopping and support facilities just minutes away. 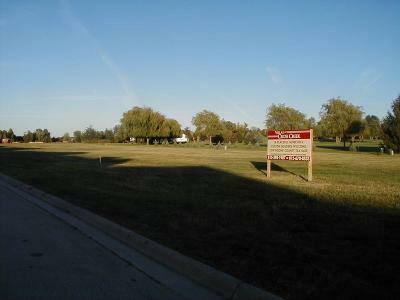 Only 3 minutes to the new MercyHealth Hospital Campus. Other lots are available, but only 10 remain. 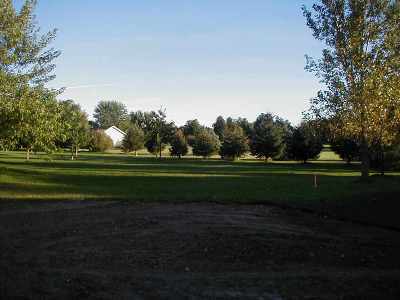 Priced between $94, 900 and $169, 900. Not builder restricted. Restrictions and covenants apply.